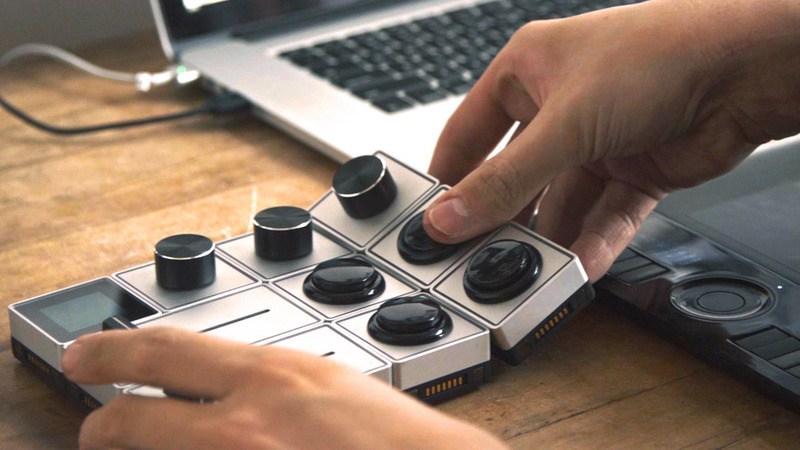 Palette is a new tool for photographers. 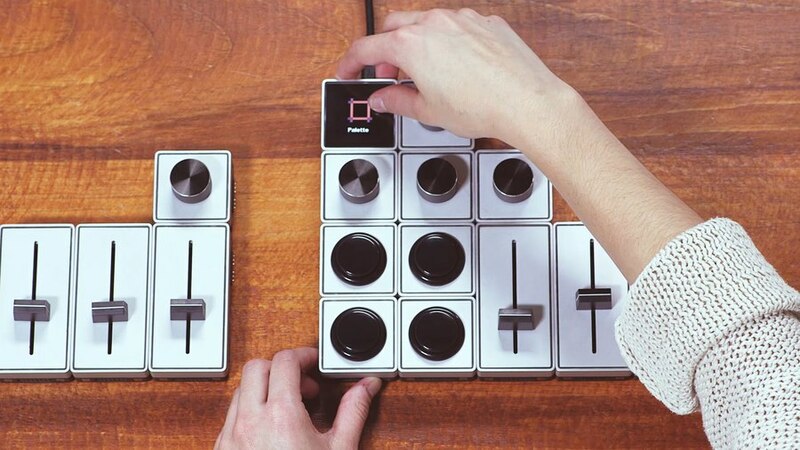 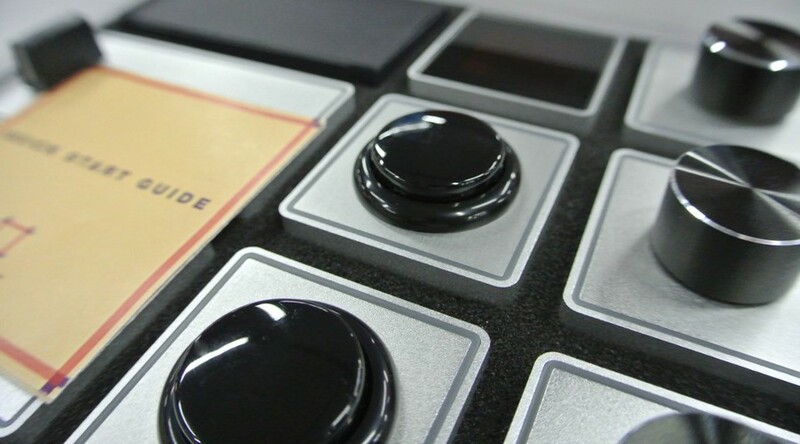 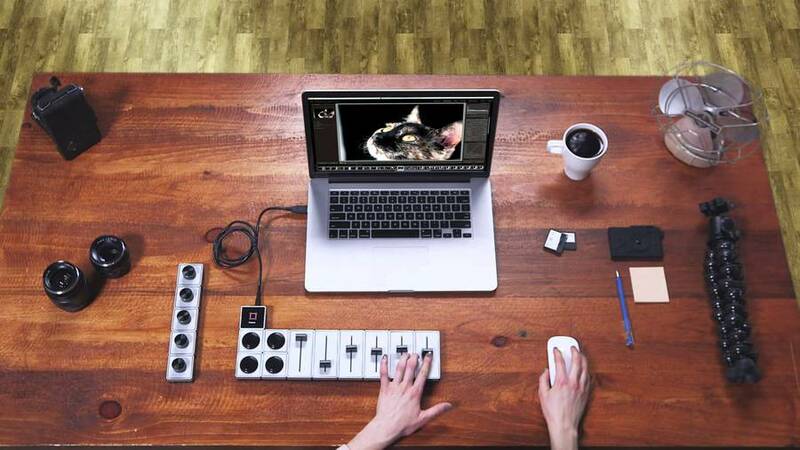 The product enables to edit pictures with dials and sliders, like mixing tables of sound engineers. 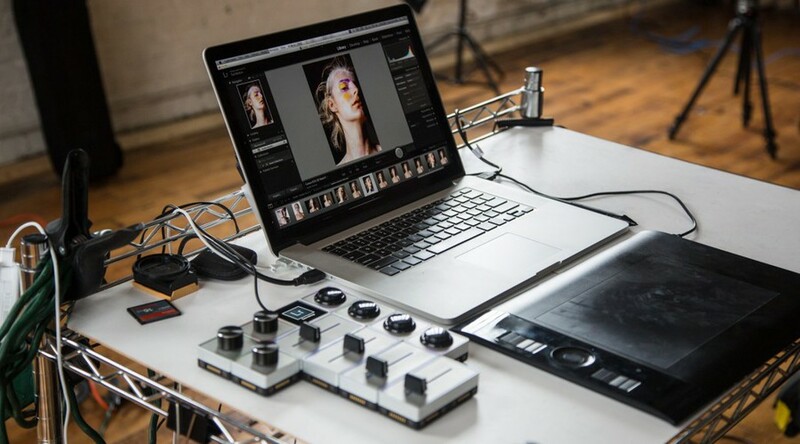 The innovation that was presented on Kickstarter two years ago, is compatible with Adobe editing programs like Lightroom and Photoshop and its available as pre-order.